If you are going to bake one thing this summer, it should be this. It is that good. The ingredients are simple and combine to make an awesome savory pie. 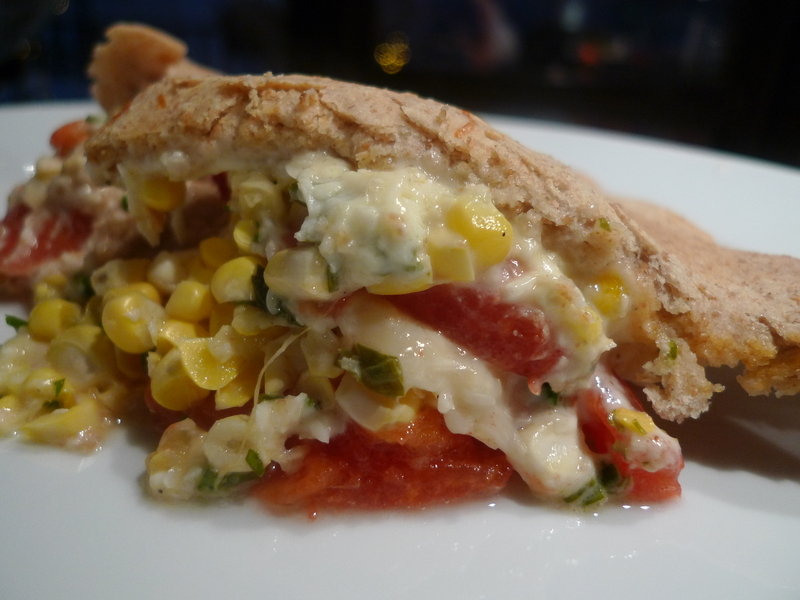 Tomatoes, corn, cheese and some fresh herbs…nothing fancy, but it looks like you may have fussed over it for hours. Not the case. The whole process can be done in an hour – including baking time. So really, you are only busy for 30 minutes. Seems like a small amount of time for something so delicious. 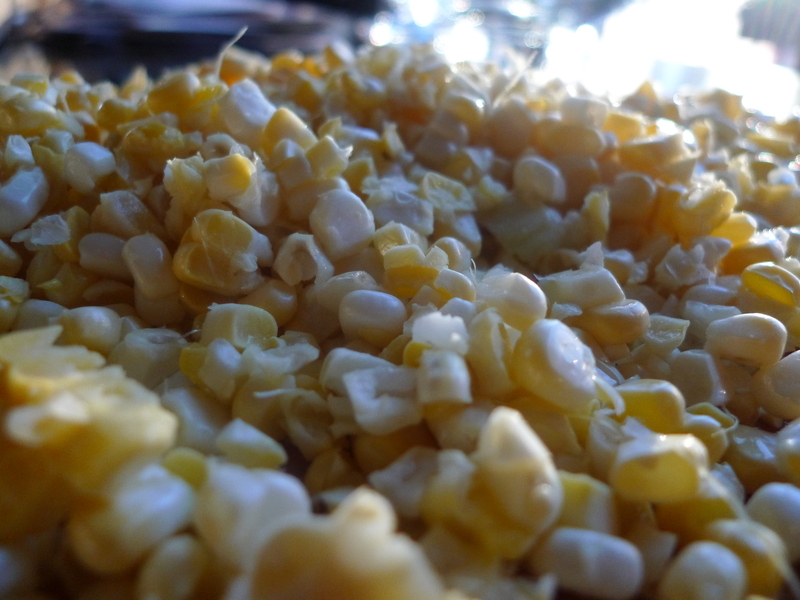 I think of this pie as a celebration of summer – it has all the best flavors and even though it may be hot, you still want to sit and enjoy it. Add flour, baking powder, and 3/4 teaspoon salt in the bowl of a food processor. Pulse a few times to combine. Add cold butter several cubes at a time and pulse. It should resemble coarse meal. Add buttermilk and pulse until mixture forms a dough, but don’t over mix. 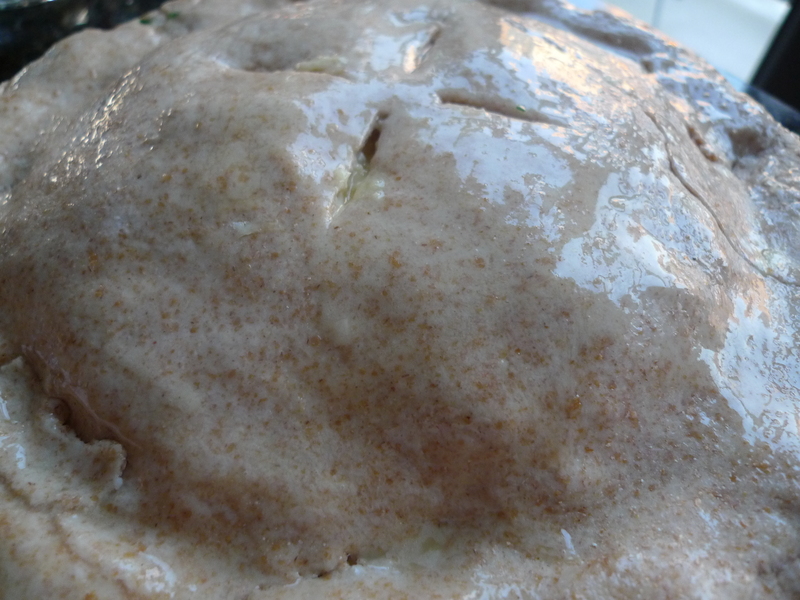 Dump dough out onto a floured surface and gather into a ball. 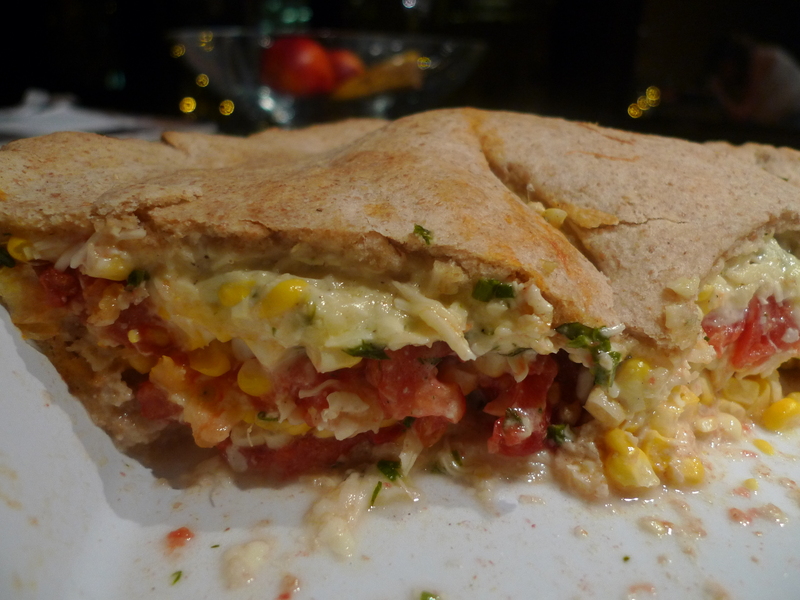 Divide dough in half and roll out one half to fit a 9″ pie plate (1/8″ thick). Roll dough lightly over rolling pin and lift onto pie plate. Pat the dough down and trim to fit. Preheat oven to 400 degrees. Cut an X in bottom of each tomato and place in a large pot of boiling water for 10 seconds. Remove with tongs and place in an ice bath. 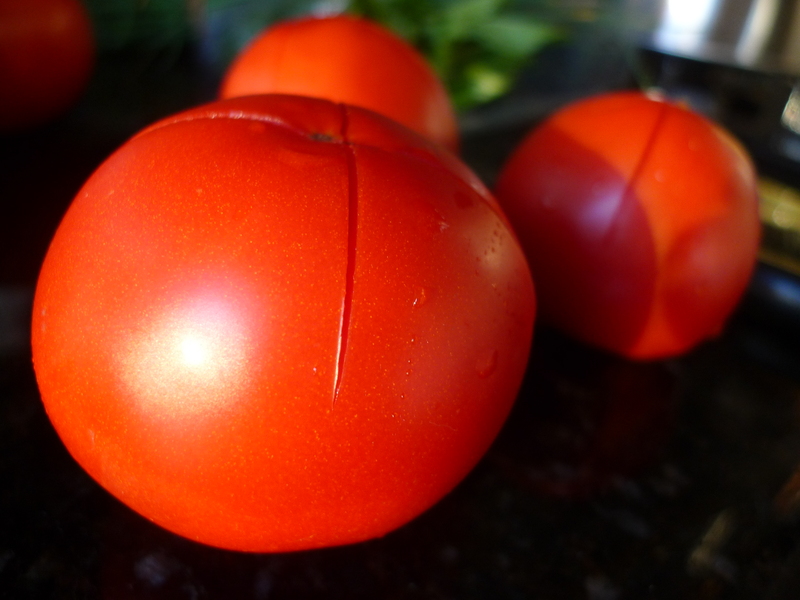 Remove tomato skins – tomatoes should peel very easily. Slice crosswise to 1/4″ thickness and remove some, not all, seeds and extra juices (or you will end up with a lot of extra tomato water in the bottom of your pie). 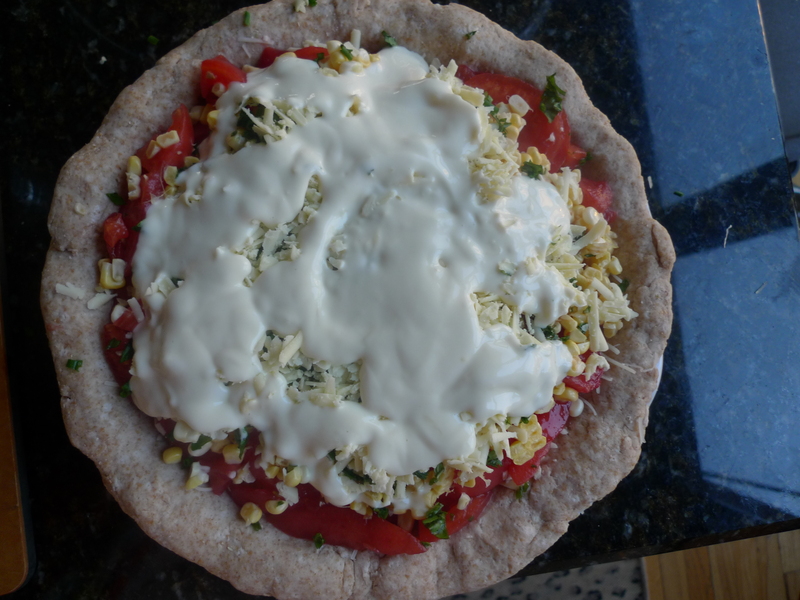 Place half of the sliced tomatoes in the bottom of the crust, overlapping, and sprinkle with half of the corn, half the basil and chives, 1/2 teaspoon salt, dash of pepper, 3/4 cup of grated cheddar cheese and half the asiago. 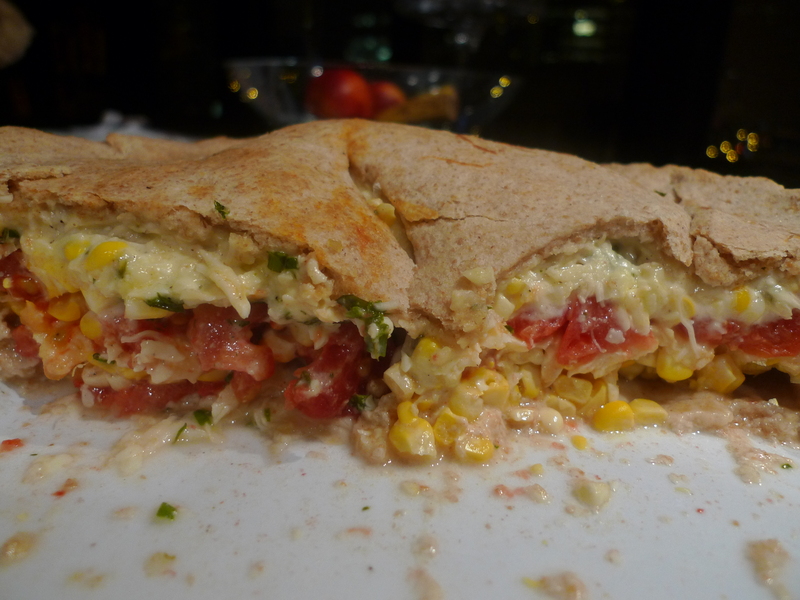 Now layer with remaining tomatoes, corn, basil, chives, salt, and pepper. Combine mayonnaise and lemon until smooth. Pour mixture over the filling and top with remaining cheese. Roll out other half of dough to fit over filling, folding edges over the bottom crust, pinching in the most decorative way you know how or if you are like me, just make sure the two halves are sealed. Make vents on the top of the pie (to let steam out) and brush the surface with melted butter. Bake for 30 to 35 minutes, until the crust is golden. Let cool on a wire rack for a few minutes. Serve warm. This pie is also excellent chilled.